Estonia is a land of forests and bogs which hold a treasure – peat. Peat is one of the most important natural resources of Estonia, a well known heating and gardening product that in addition to the industrial value, contains hugely beneficial substances for human organism. 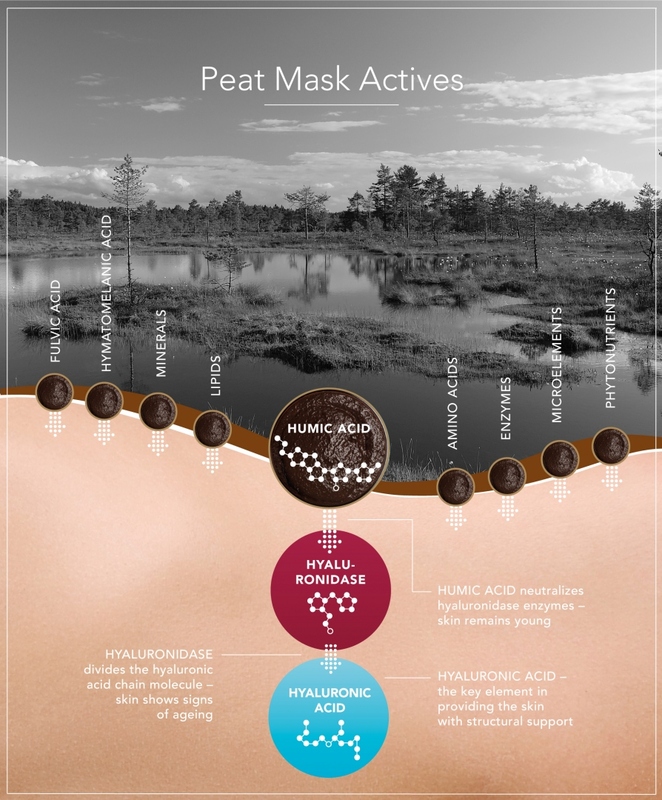 Estonia is situated in a place where geology, biology, and weather have collaborated to create a layer of balneological peat so rich in humic substances that it can be used to produce high quality natural cosmetics. Turbliss was born out of the dream to give more value to a very special natural resource using the knowledge of our grandmothers in combination with modern science. 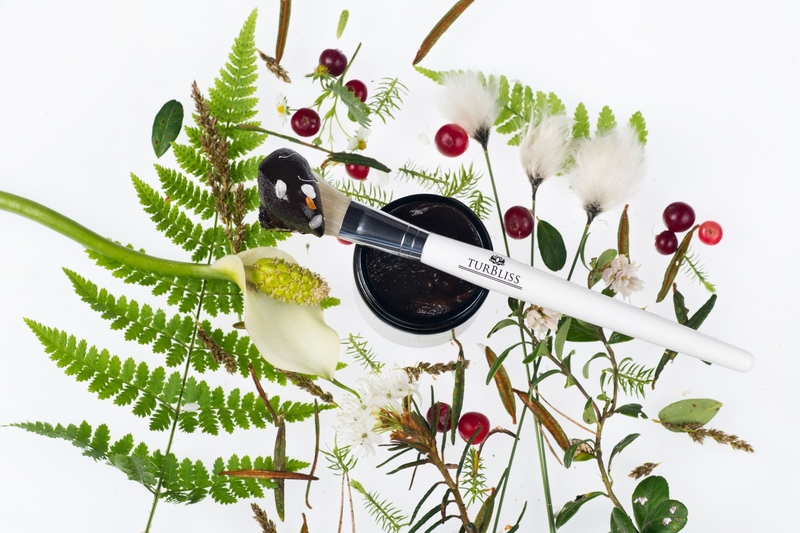 Together with scientists and bog specialists, we have worked out unique methods how to find, dig, analyze, and process balneological peat in order to turn it into an easy to use functional cosmetic product for a modern human being. Balneological peat is natural high technology. Its original composition is extremely rich and bioactive – humic, fulvic, and hymatomelanic acids, inorganic minerals, lipids, amino acids, enzymes, microelements, phytonutrients, antioxidants, and sulphur. These bioactive substances penetrate deep into the skin, restore its elasticity and normal functioning. Peat works a an effective anti-age treatment and an enzyme peel, it deep cleanses and balances problem skin, alleviates psoriasis and eczema, stimulates skin microcirculation and metabolism. Turbliss face masks are all deep cleansing and deeply moisturizing at the same time when used correctly. Humic acid is strong enough to reverse the oxidation process and reduce cellulite. One of the key components in maintaining skin moisture and elasticity is hyaluronic acid. Humic acid helps to lengthen the life of hyaluronic acid molecules which slows down the formation of wrinkles and keeps the skin moisture level as high as possible. In conclusion, instead of adding hyaluronic acid or collagen into a face mask we can use humic acid from peat to help the skin cells produce these substances itself. How to Use a Peat Mask! Apply a thick layer of mask on wet skin avoiding gentle eye and lip areas. Leave on for 10 min, on sensitive skin for 5 min. Wet the mask with Bioactive Peat Toner or pure water to avoid drying on skin. Remove with damp cloth or rinse thoroughly. P.S Slight reddening might occur due to the increase of microcirculation. This is a normal reaction and the redness will fade in approximately 20 minutes. Suitable to use in sauna or with steam.